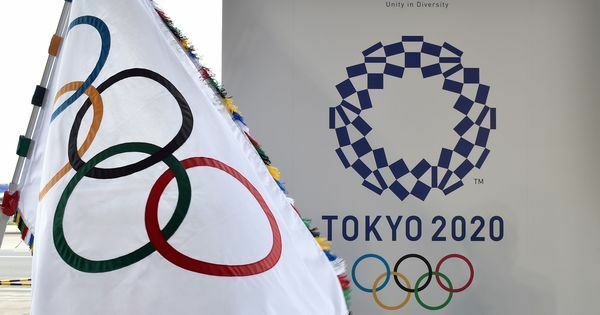 Boxing’s Tokyo 2020 fate depends on the outcome of an investigation into the AIBA by the International Olympic Committee. “The former leadership of AIBA left our organisation in a complete mess, not only financially but also in terms of governance, anti-doping and refereeing,” he claimed. “AIBA members and boxers from around the world should be proud of this,” he added, declaring that the organisation “is healthy now and in better shape than ever before”. 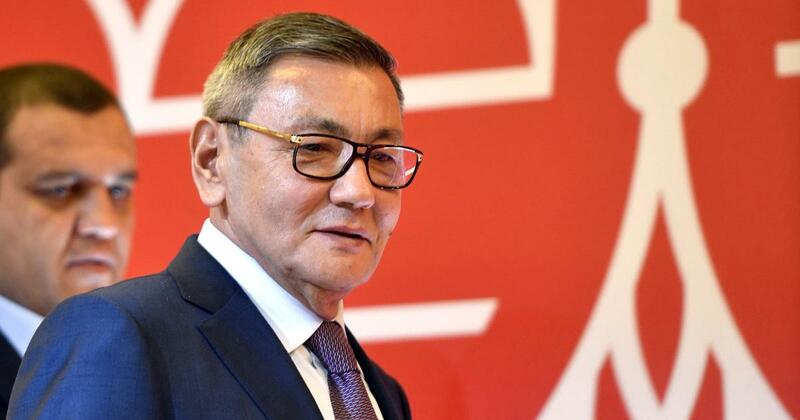 Rakhimov’s election in November also caused friction as the US Treasury Department has linked him to “transnational criminal organisations”, a charge he vehemently denies, calling his presence on the list “a mistake”.